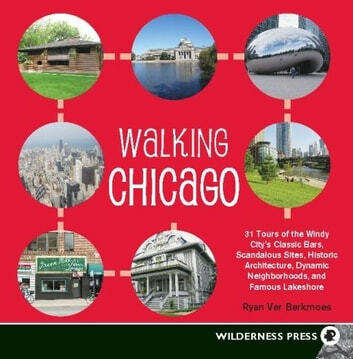 Walk the streets of Chicago and discover why the town that brought us Michael Jordan, Al Capone, and Oprah is anything but a "Second City." Chicago's diverse neighborhoods represent a true melting pot of America--from Little Italy to Greektown, Chinatown to New Chinatown, and La Villita to the Ukrainian Village. It's also the most walkable city in the country, with flat streets laid out in a sensible grid and 21 miles of stunning lakeshore. 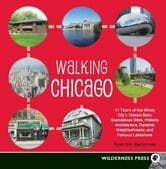 The 31 walks described here include trivia about architecture, political gossip, and the city's rich history, plus where to dine, get the best deep-dish pizza, visit world-class museums, have a drink, and shop. Exercise: The Lazy Person's Guide!